At Aberdour School and The Study we have been delivering cricket in PE lessons, after school clubs and in the classroom in a way that will enthuse and encourage students to develop an interest in this great game. 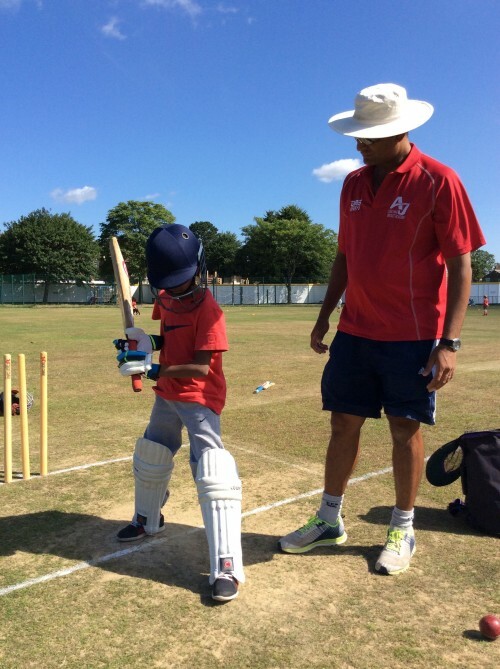 AJ Coaching provides an innovative method to deliver cricket as part of the Physical Education curriculum. The boys we coach at AJ Coaching have progressed to play in their school teams, clubs and counties. We pride ourselves in getting the best of each individual regardless of previous experience. At Old Wimbledonians cricket club we have been providing coaching expertise for the juniors in particular working with the U8 age group. 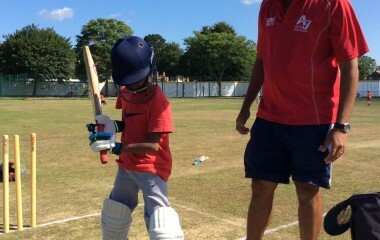 Mr Ali Jaffer, Mr Pranab Samanth, Mr Ray De Passos and Mr Mark Pratt all have been coaching at The Study, Aberdour and Old Wimbledonians cricket club and getting great results and positive feedback from the school and parents. “Ben really enjoyed playing this morning, as always, and we are all very proud of him. He is very passionate about cricket, it’s his very favourite activity and he practices a lot at home too. He has been so pleased to be selected to play for your U8 team in matches.